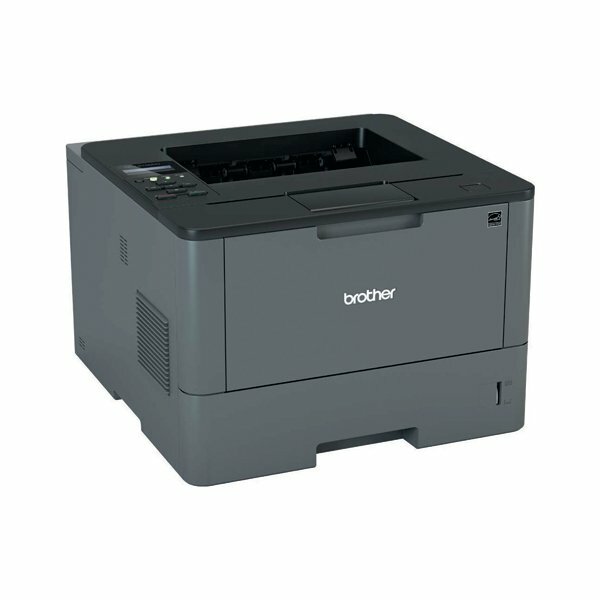 With duplex printing as standard, the Brother HL-L5100DN helps you save paper by printing on both sides of the page. Combined with the economical 8,000-page high yield toner cartridges, this printer is an ideal choice for the cost-conscious office. It offers fast print speeds up to 40ppm with crisp 1,200 dpi resolution, providing laser-sharp text and graphics. Integrated wired network connectivity makes it easy to share the printer between PCs or print from mobile devices.